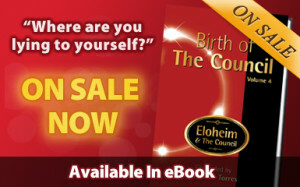 Eloheim and The Council » News » My Birthday, Your Gifts!!! What I find it’s about is reflecting on the people in my life. Feeling such a sense of gratitude for the amazing companionship I have. I also find myself reviewing all that we have done with Eloheim. In our most recent meeting, Eloheim told us all about the different phases we have gone through in our Earth incarnations and talked more about why we are here. They explained how what we do here on Earth is a not just evolving our human form, but actually generating evolution for our souls as well! Our journey with the Body/Personality/Awareness teachings is now focused on the Body/Awareness connection. It’s truly amazing to SEE Levels 7-9 play out in my life. I remember very clearly when the Levels teaching was first introduced and how Level 9 seemed like something from another galaxy!! Yet here we are. WOW!!! All in all, a profoundly powerful time both in the teachings and in my personal journey! OK ENOUGH REFLECTION!!! Let’s get on to the fun!! 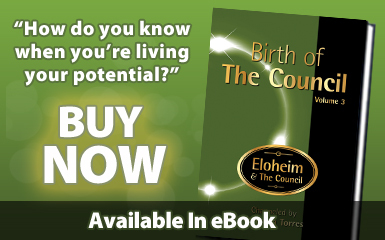 Three eBooks and a video from Eloheim! THIS CORE ELOHEIM MATERIAL IS LIFE-CHANGING!!! Follow this link, the bundle is the first offering on that page. 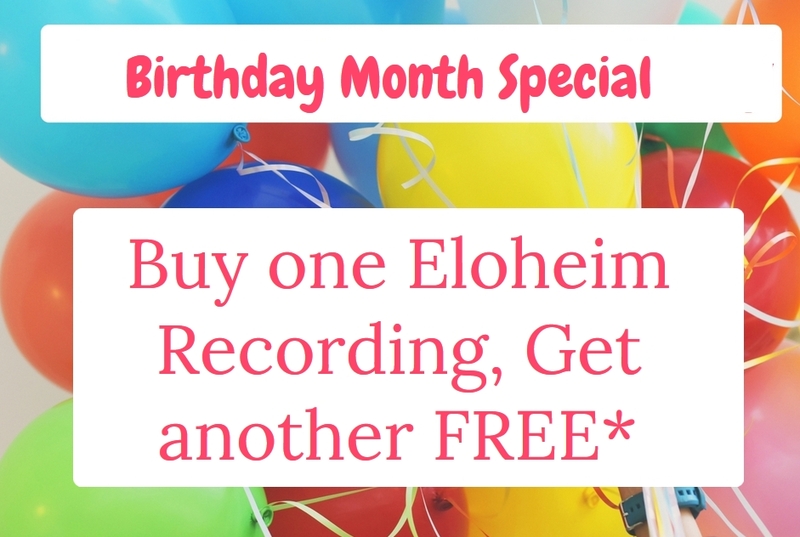 Buy one Eloheim recording and get another recording of the same or lower cost FREE!!! Do this as many times as you want!! 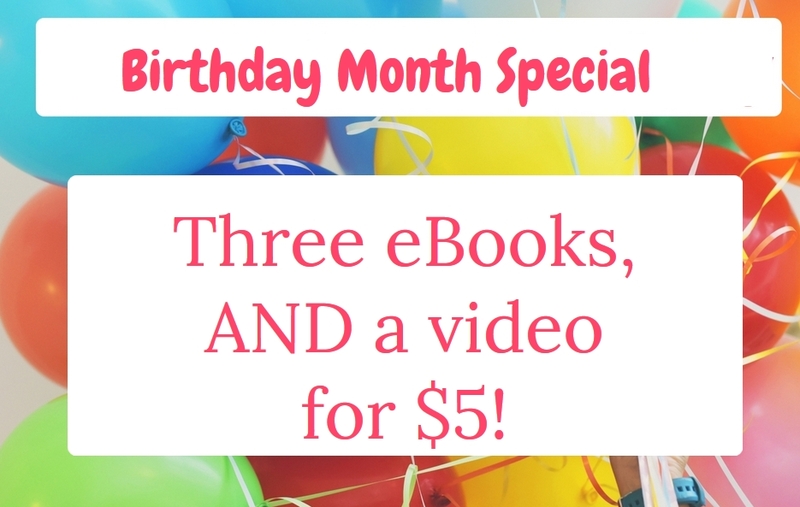 This special is even better than it seems as I’m still offering my birthday special from last year where I lowered the price of most recording to $8!!! Savings on top of savings!!!! HAPPY MY BIRTHDAY TO YOU! Now the shopping cart is nowhere near smart enough to do this automatically. So go ahead and purchase one or more recordings and send me an email (eloheimchannel@yahoo.com) with what you want for free!!!! Order as many recordings from that page as you like and you will get the same number free! 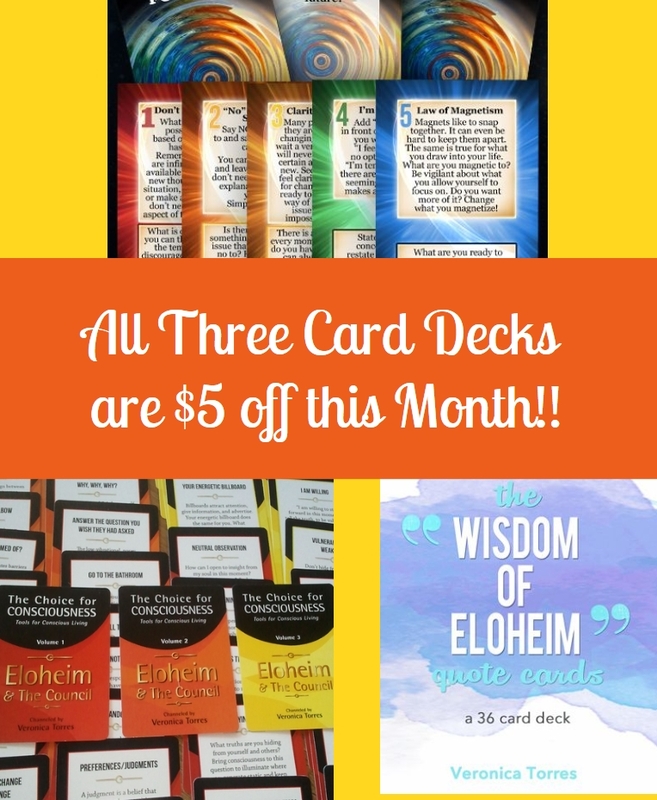 All three of our Eloheim Card Decks are on sale this month. I’ve taken $5 off of each!!!! They are all print on demand and come from the same place so you WILL save on shipping if you order multiple decks at the same time!!! Thanks for being part of this amazing journey!! << Previous Post Body Personality Awareness Teachings Continue	Next Post >> August 2018 recordings available!